So if it's a day out you want then pop on over and visit us. We're sure you won't be disappointed. Our monthly newsletter has freshwater and marine aquarium tips for you to get the most enjoyment from your tank. We are closed on Christmas Day, Boxing Day, New Years Day and Anzac Day. Open all other Public Holidays. 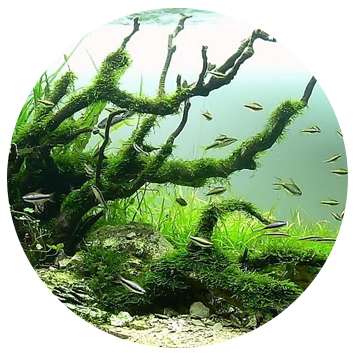 Large dedicated systems for each Freshwater species such as Cichlids, Natives, Tropicals, Fighters, Shrimp and Plants. 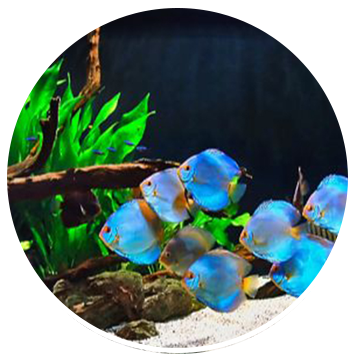 We have one of the largest ranges of Saltwater fish and corals from Australian waters and overseas collectors. Stocking and supply of Aquariums from a small fish bowl up to a custom designed tank... whatever your requirements! Full range of Accessories including books, food, medications, test kits, water additives, ornaments, lighting, filtration, etc. 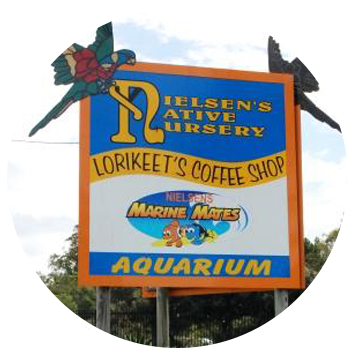 Specialists in all your freshwater and saltwater aquariums needs including corals, live rock and plants. Stocking an impressive range of tanks, ornaments, backgrounds, pumps, filters, chillers, lights, food, salt water and popular brands. 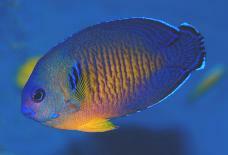 Come in and check out our 1000 litre CORAL REEF display and our 500 litre CICHLID display tank. They're two of the best around! If I had the time to go every day I would I love the shop I could just sit n watch the fish all day, if I could sleep there I would. The service is very professional getting all the information I need and more very helpful staff. This is my favorite shop to go to. Ill always be a customer. This place is an absolute pleasure to go to. Carl and Ian have both served me and offered me so much advice and help regarding my marine tank. The friendliness is so refreshing! 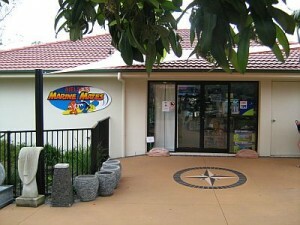 We will happily drive from the Gold Coast for the quality products and best service around!